Tickets are on sale now for the Family Literacy Center’s 21st Annual Benefit Auction and Dinner which will be held on Friday, April 26, 2013 at the Lapeer Country Club. Doors open at 5:30 p.m. Tickets are $ 50 each or a table of 8 for $ 375 and include hors d’oeuvres, dinner, dessert, beer, wine and the chance to bid on some fabulous auction items. Some of this years highlights include fine jewelry pieces from Lapeer Gold and Diamond, Disney Theme Park Tickets, Dinner for Six at Montana’s Rib & Chop House in Oxford, artwork, theatre tickets and much more. The Center is still seeking unique donations for the event. 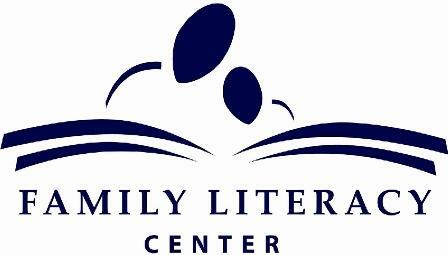 The Family Literacy Center provides one-to-one tutoring and skill-building workshops in the Lapeer County area. In 2012, the Center tutored 548 adults in the thumb area. Sixty-two of them got their GEDs. They also run child tutoring programs in cooperation with local schools. The offer Playgroups, Kindergarten Readiness and hot-topic sessions throughout Lapeer County. Please help this local organization raise the critical funds that will keep their programs available! For more information about the Center or to get tickets, call, 810-664-2737 or write to them at ican@readlapeer.org. Please LIKE them on Facebook! Auction items will be pictured there and program information is shared!